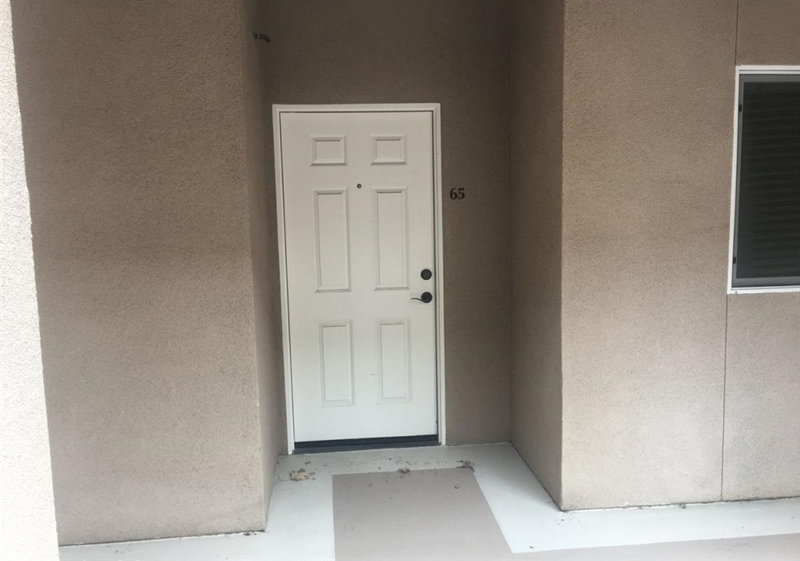 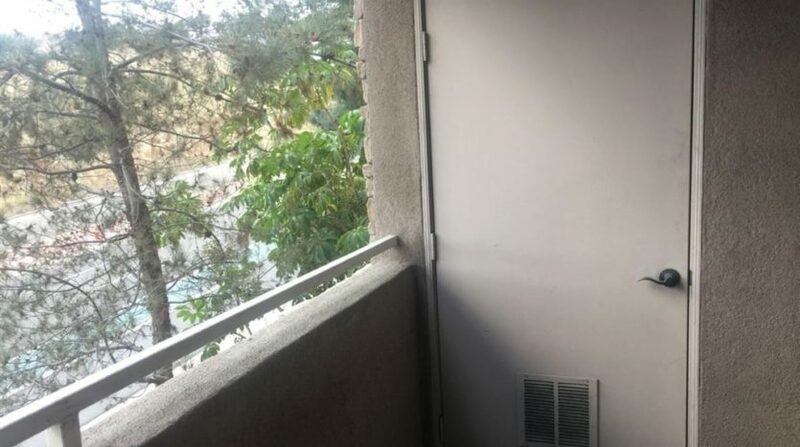 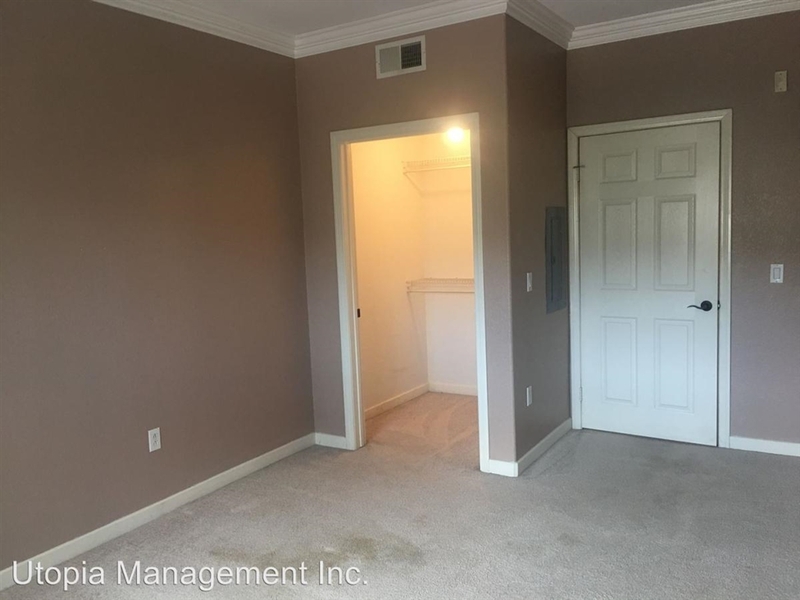 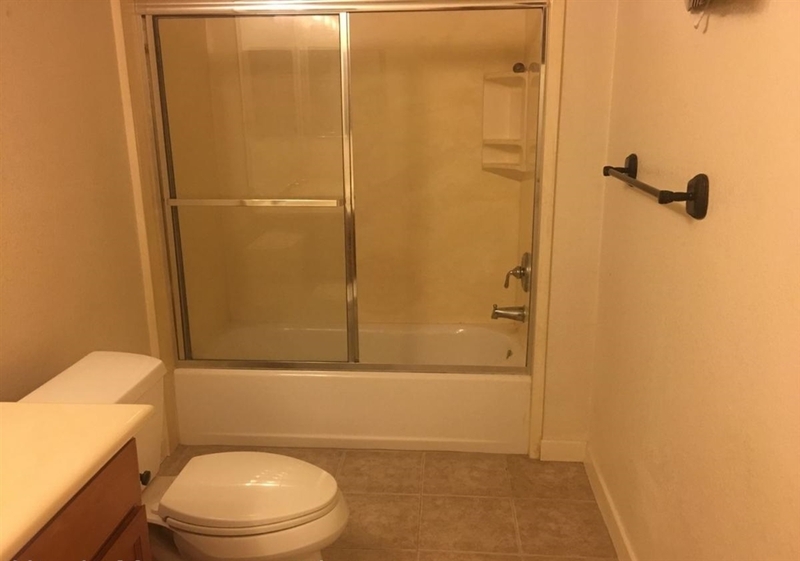 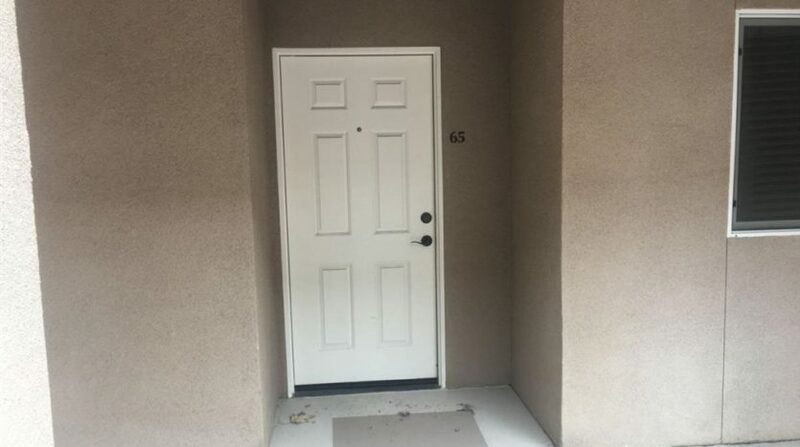 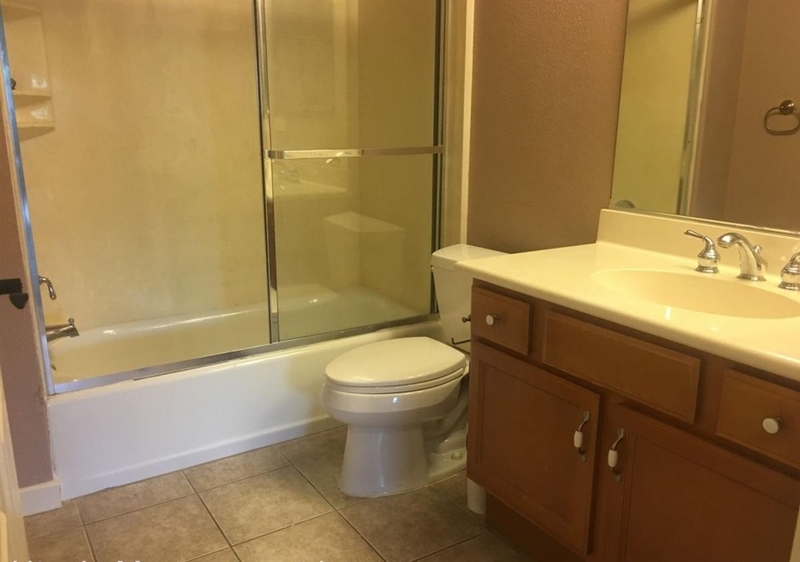 Residential | 2 Bed | 2 Bath | 1,146 Sq. 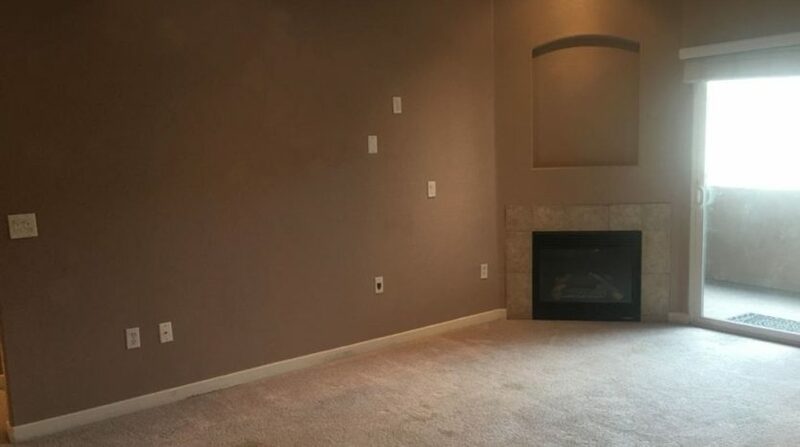 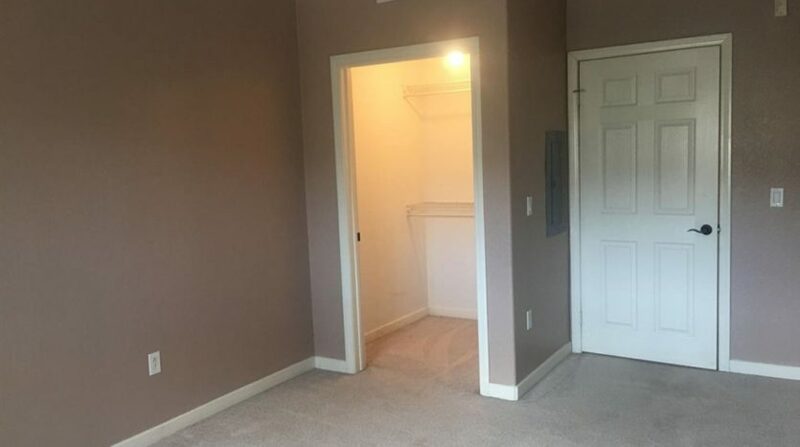 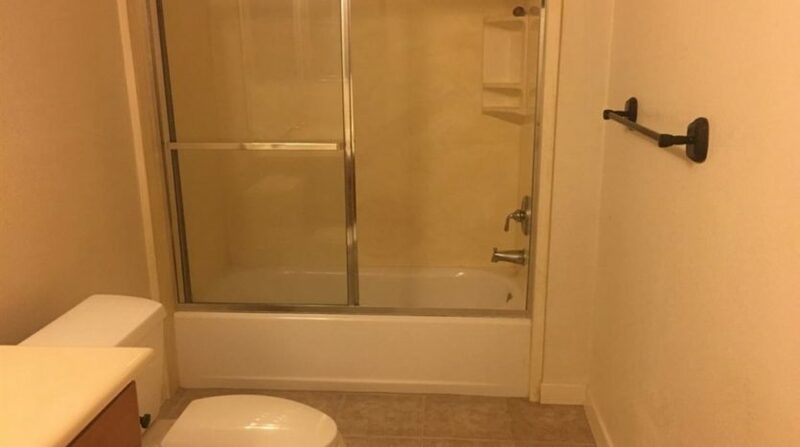 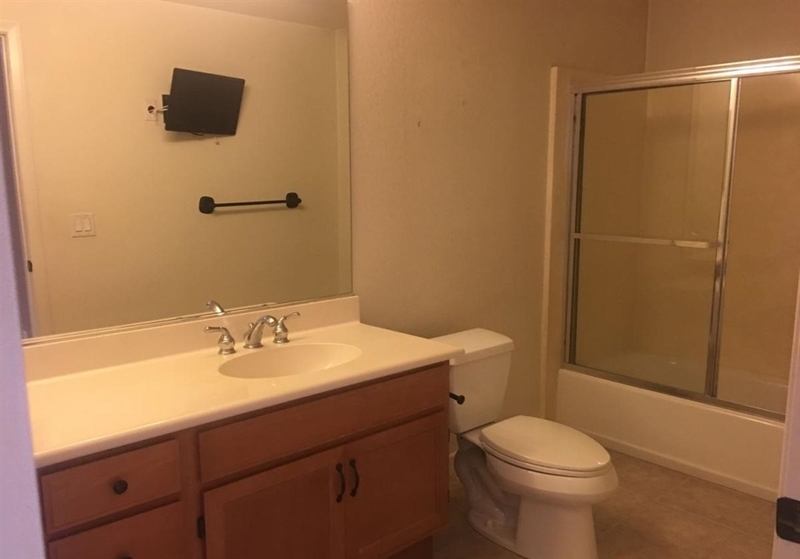 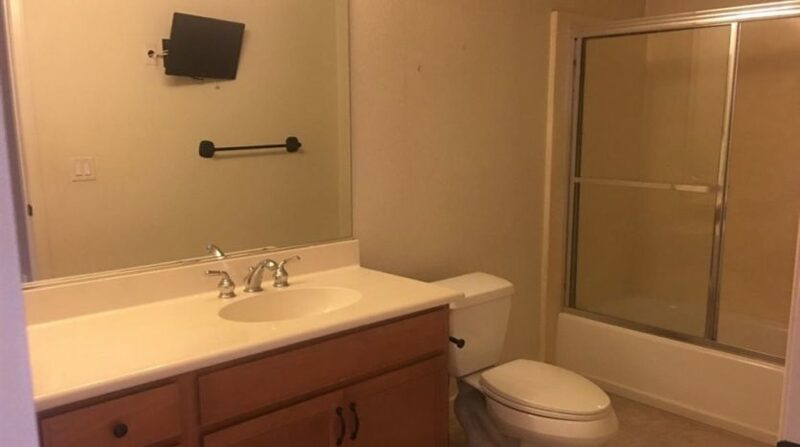 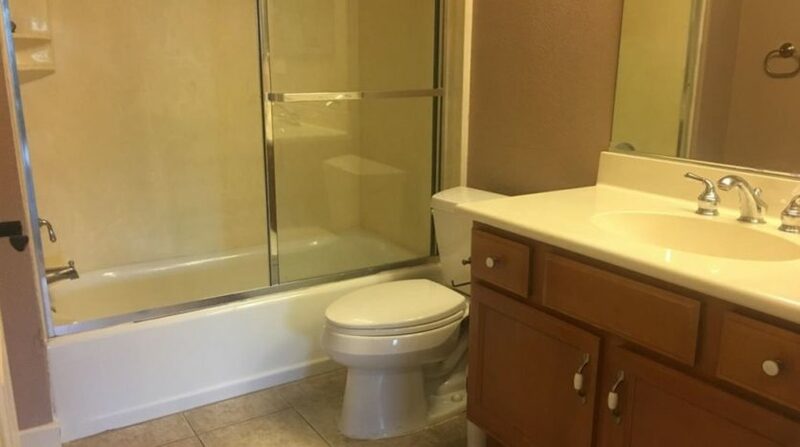 Ft.
What a perfect opportunity at home ownership! 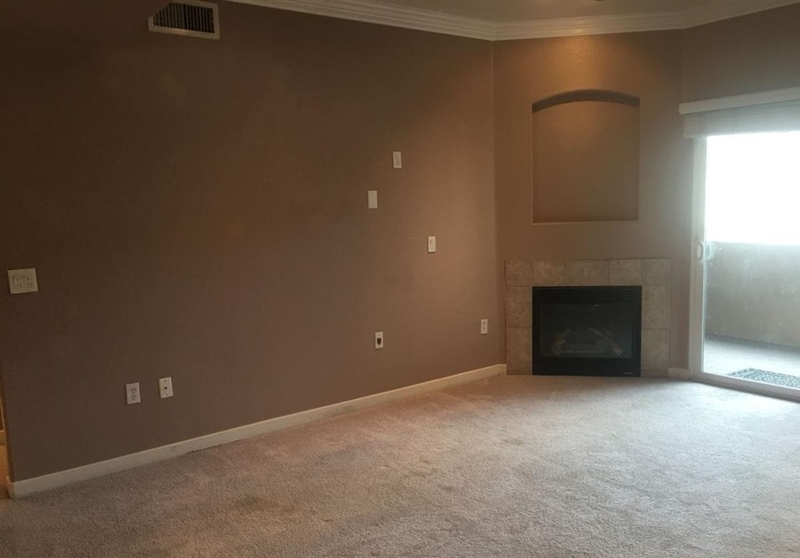 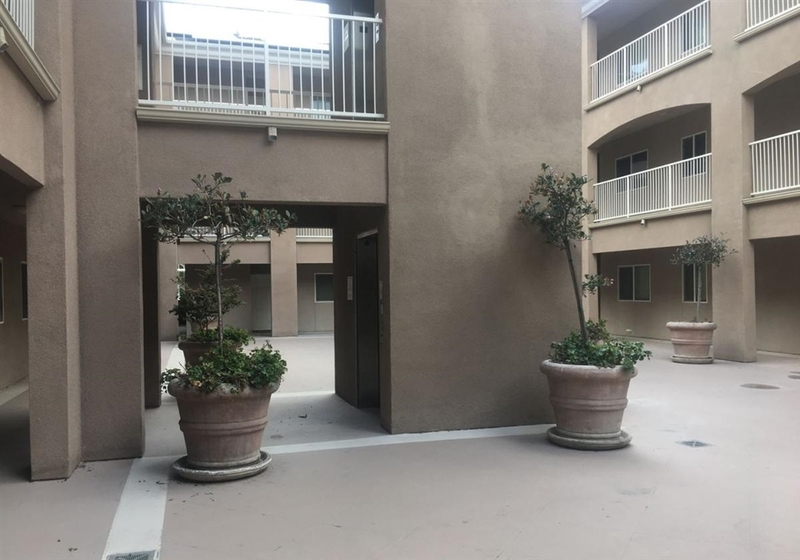 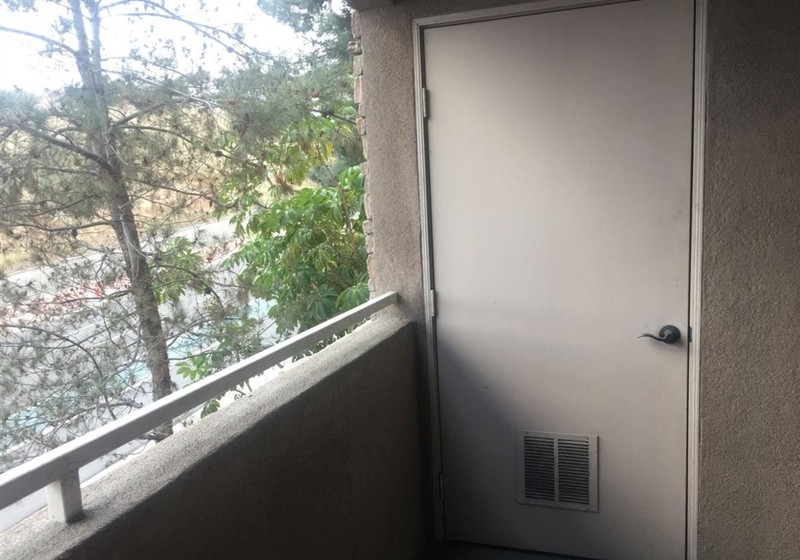 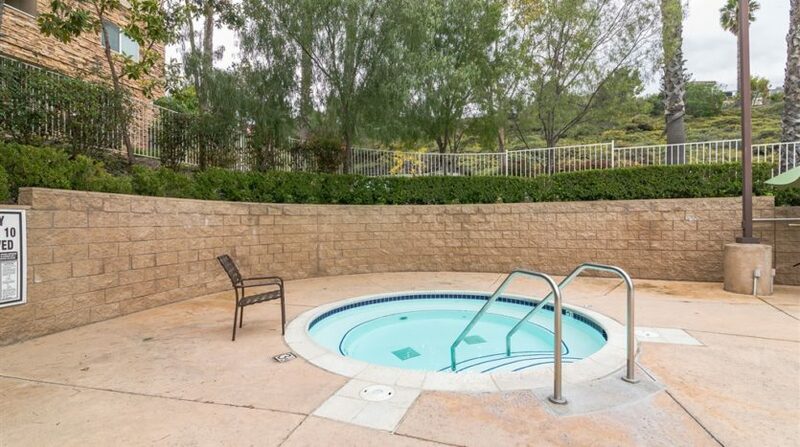 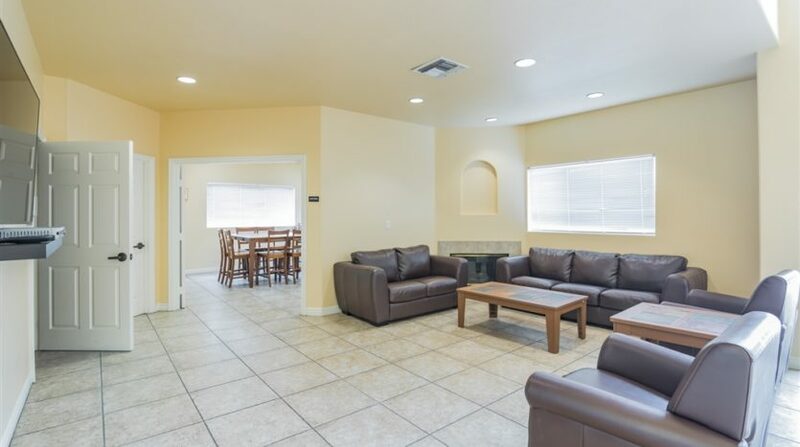 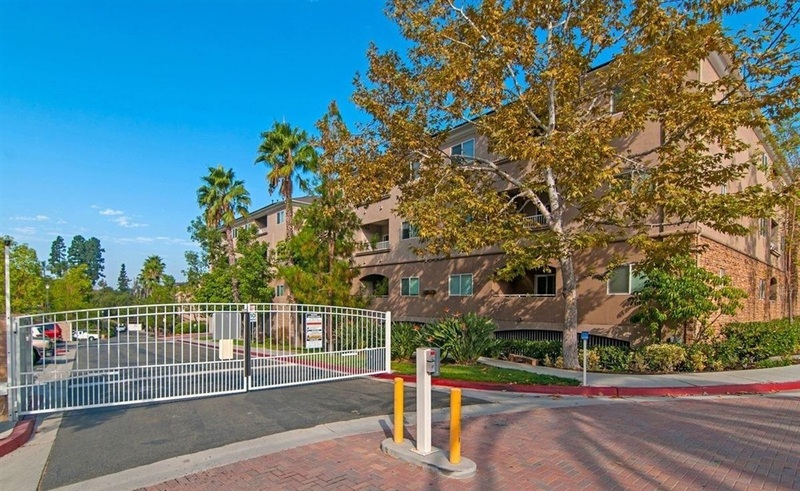 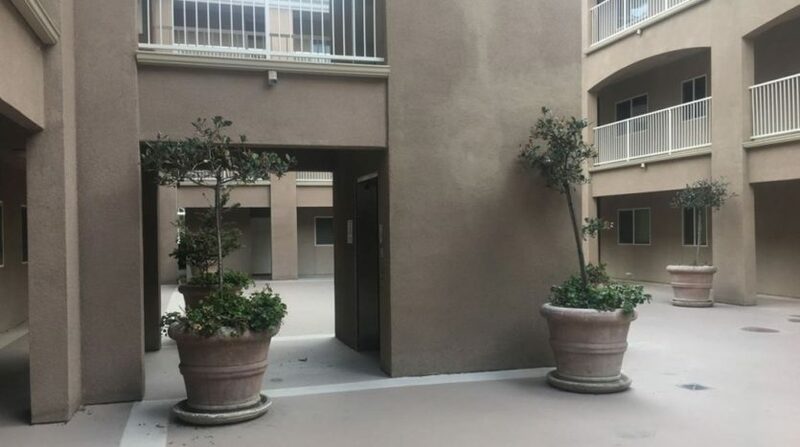 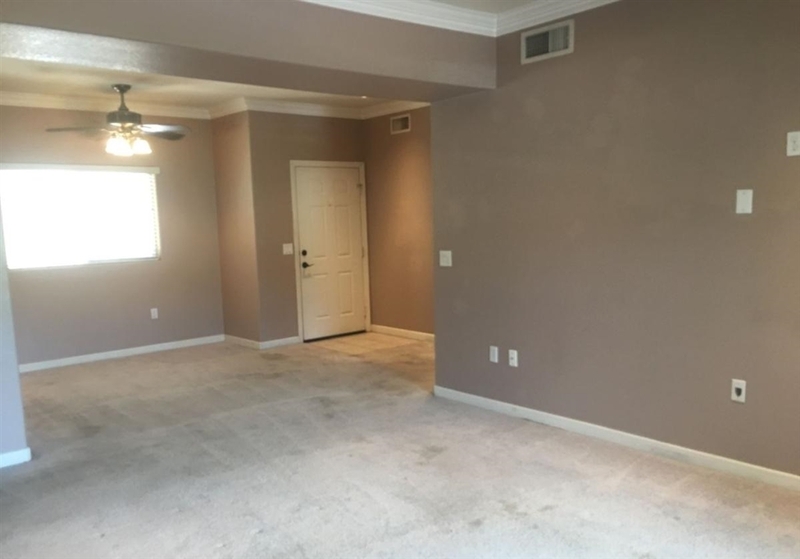 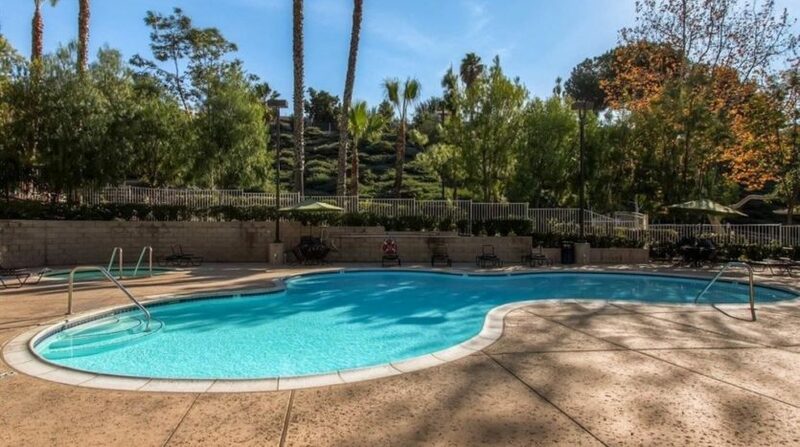 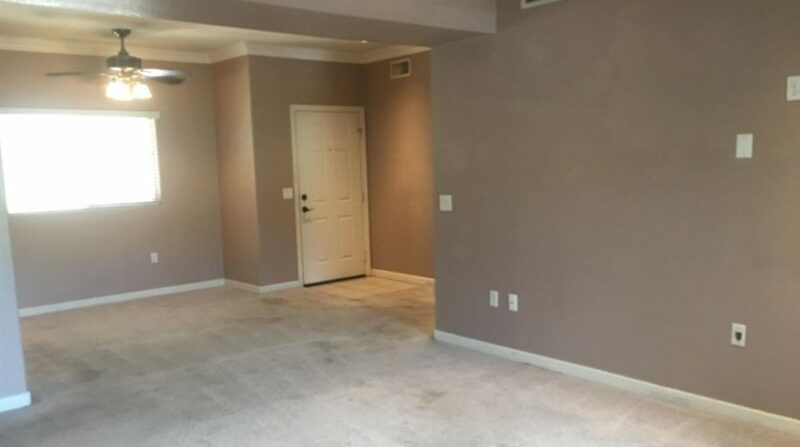 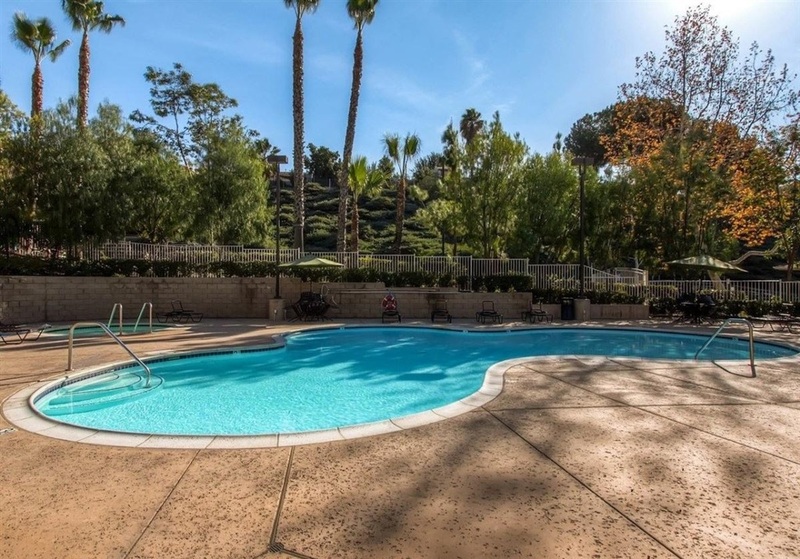 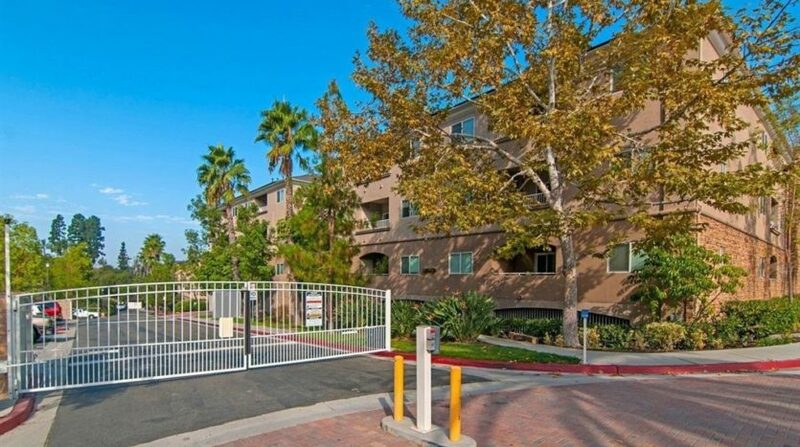 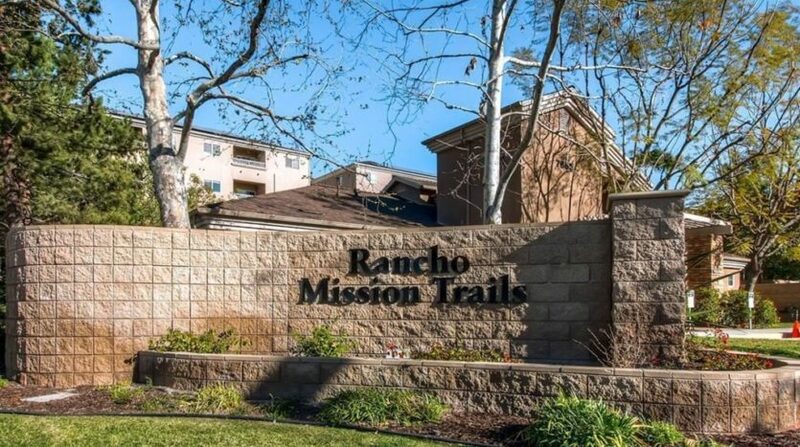 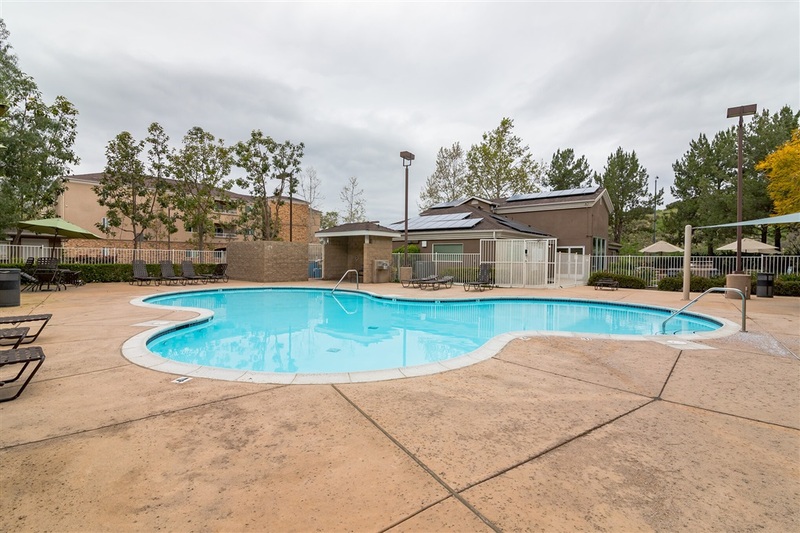 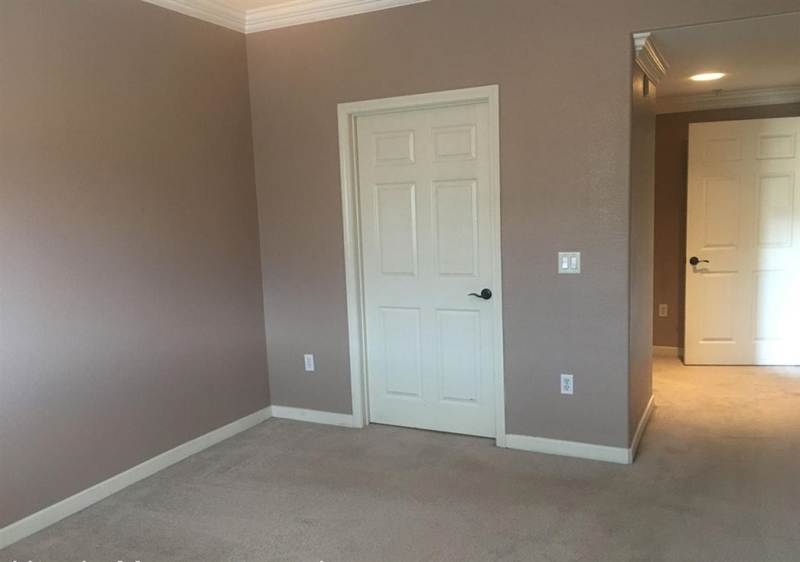 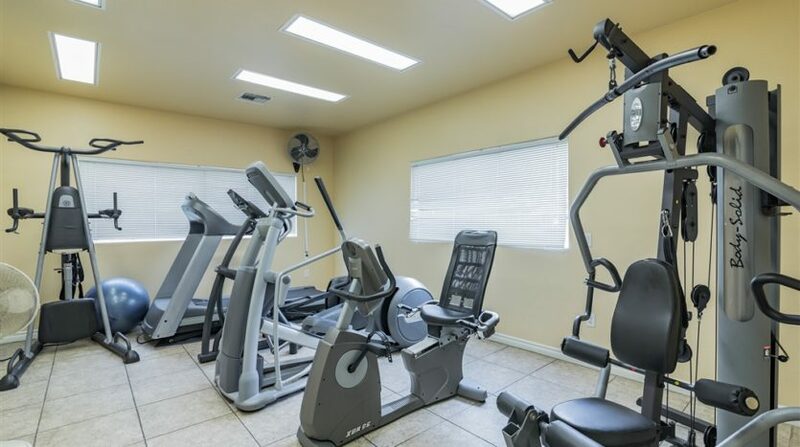 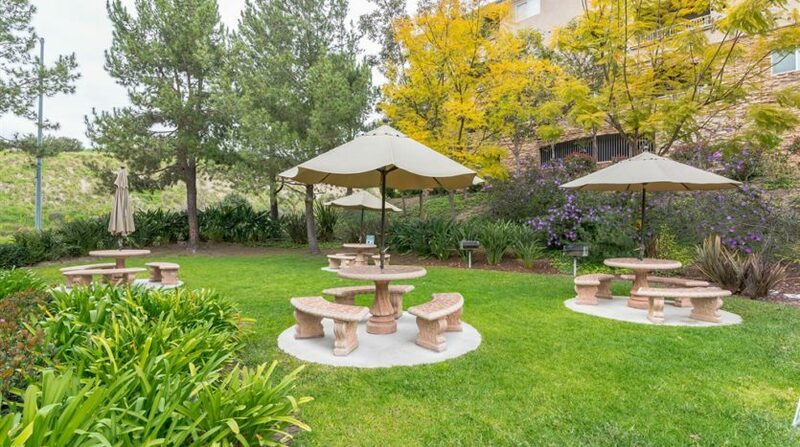 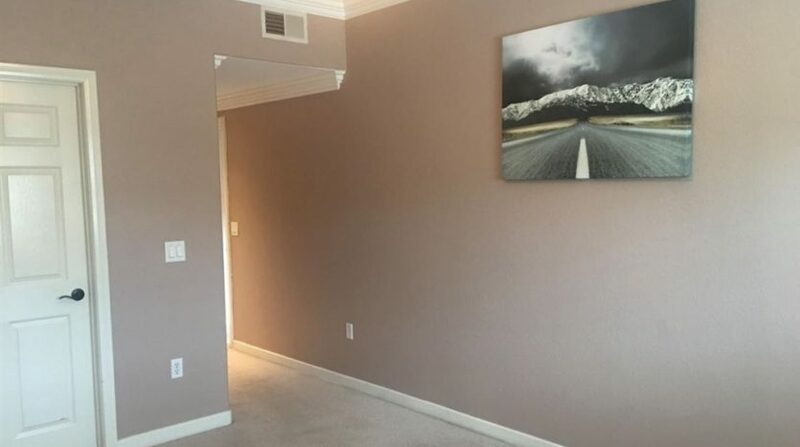 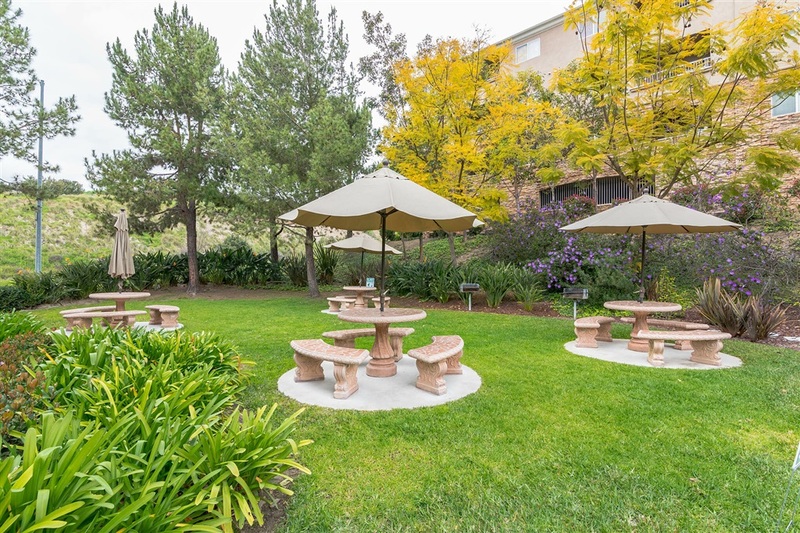 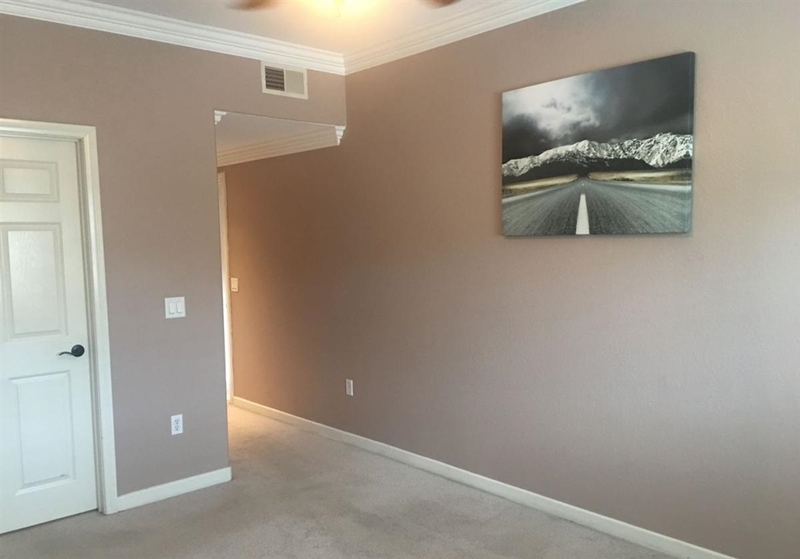 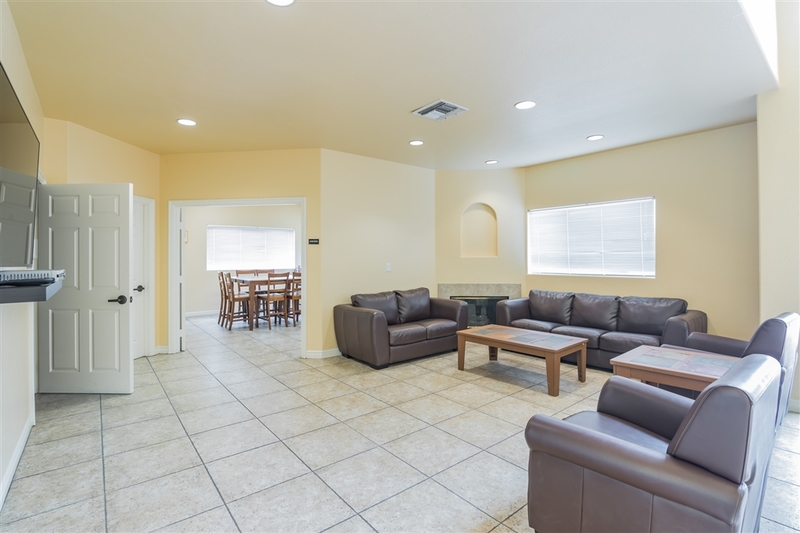 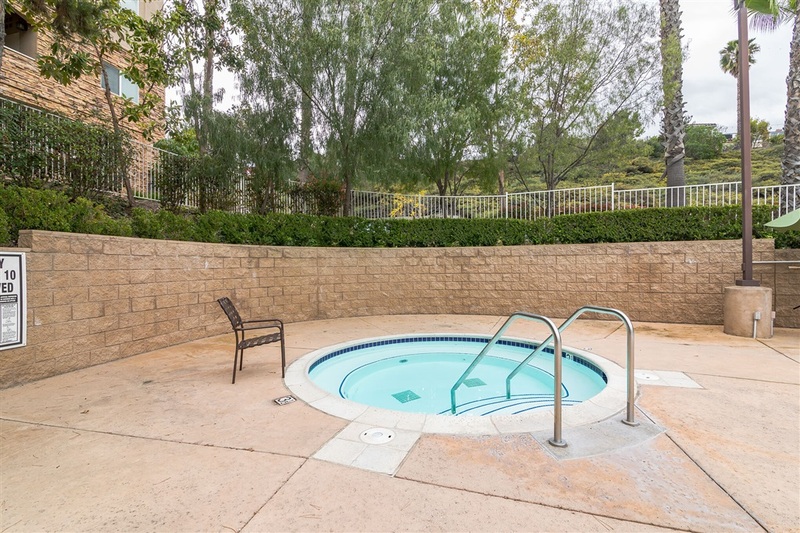 This 2 Bedroom Condo at Rancho Mission Trails has the largest floorplan in the complex! 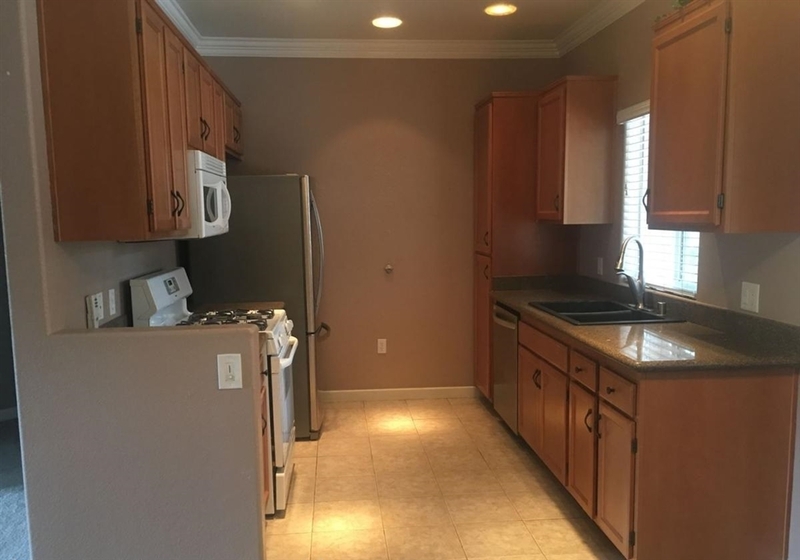 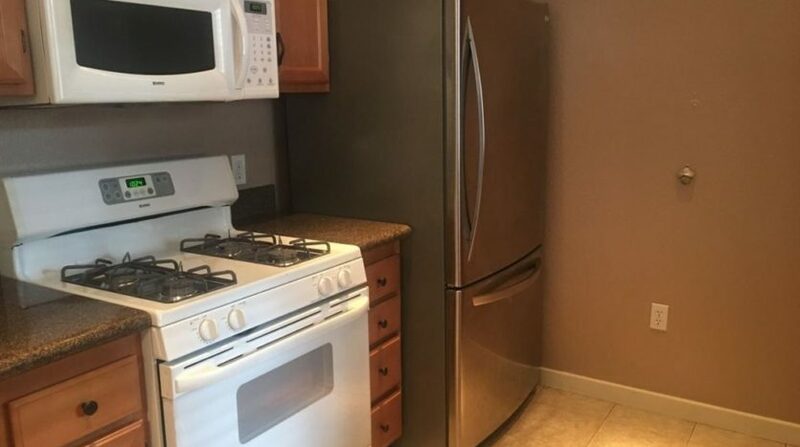 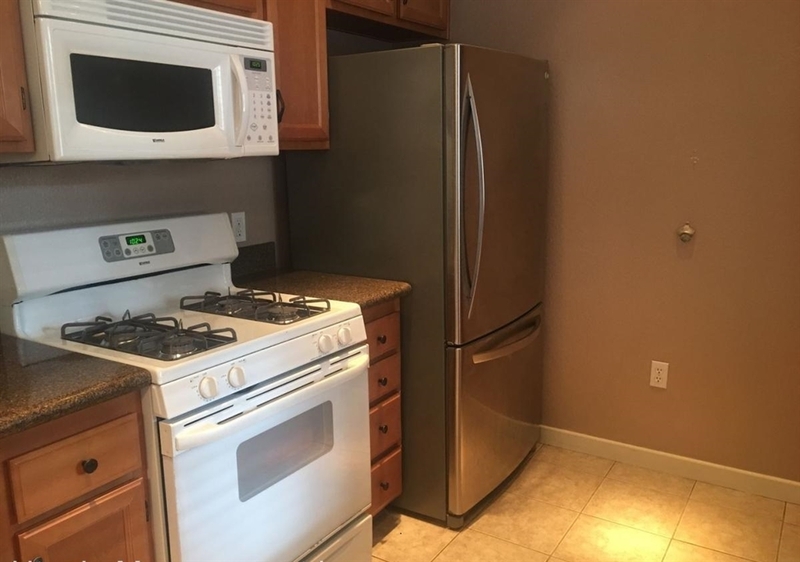 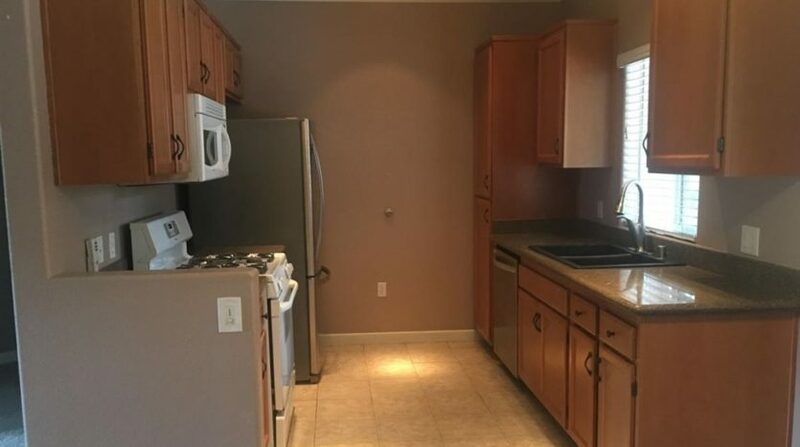 The kitchen has granite countertops, maple cabinets and newer appliances. 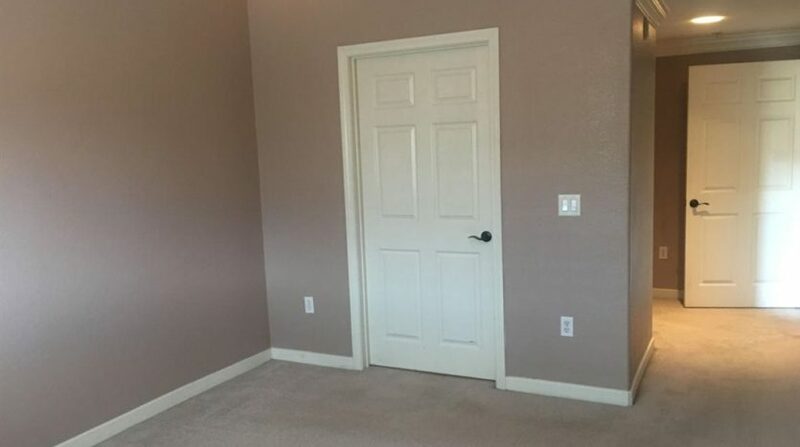 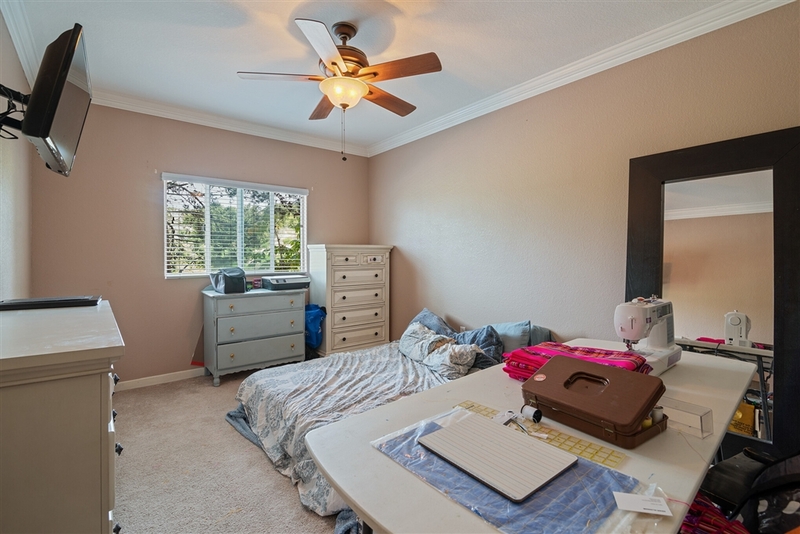 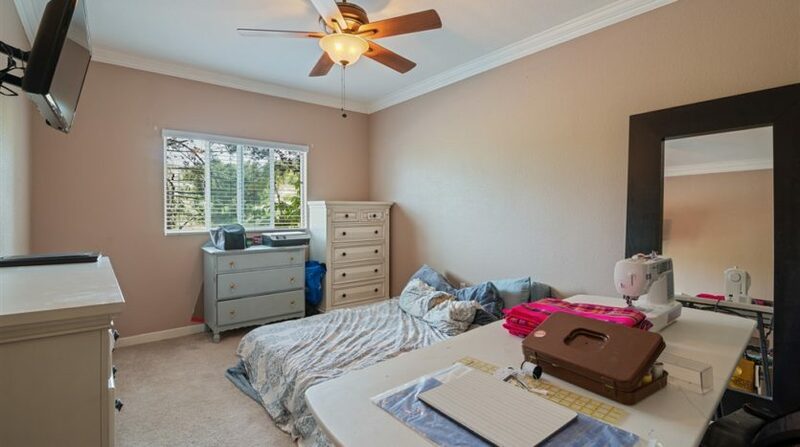 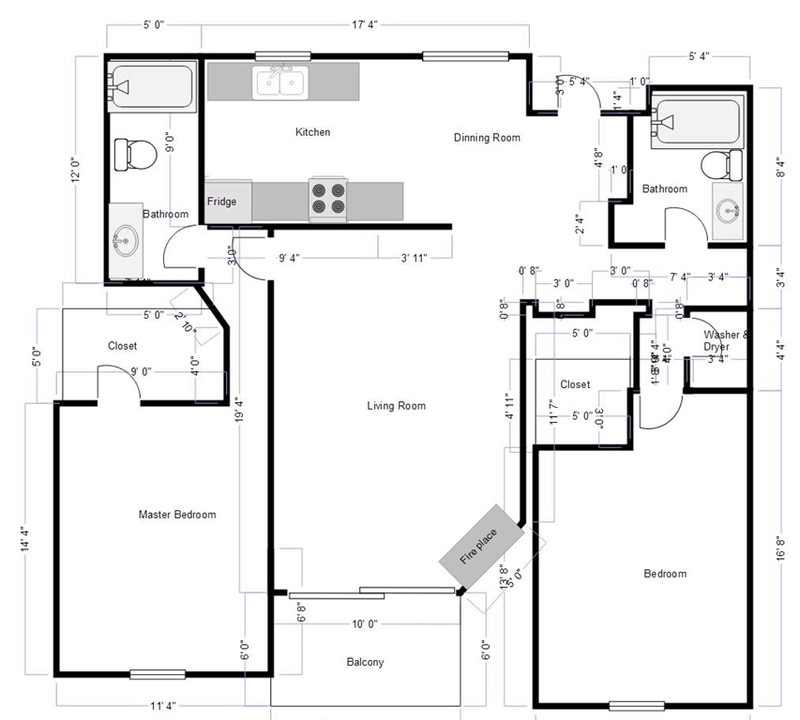 The master bedroom has a walk-in closet and large, attached bathroom. 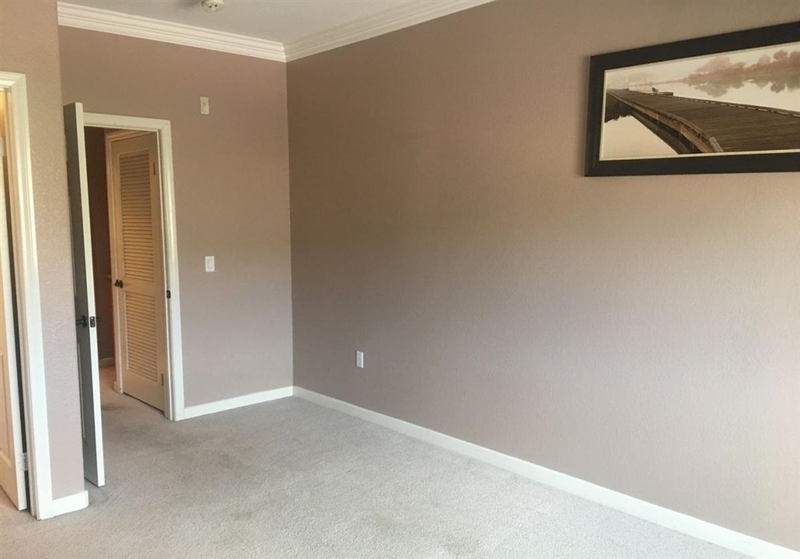 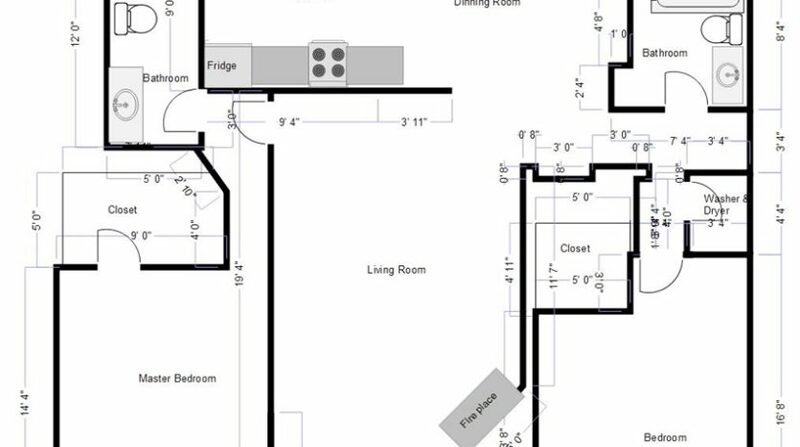 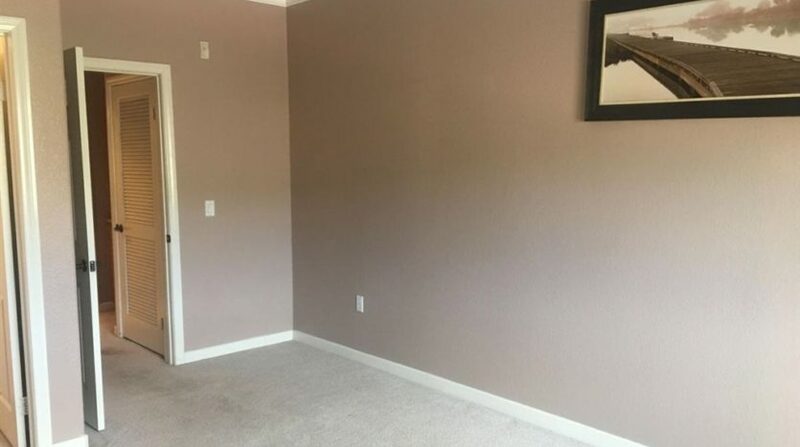 The second bedroom is on the opposite side of the living room. 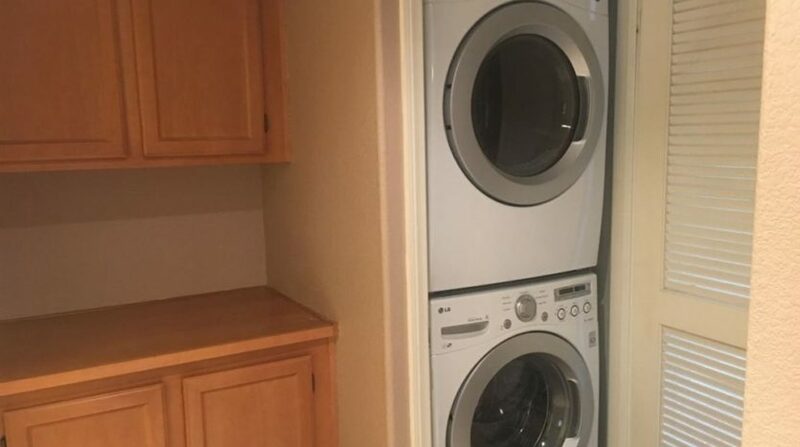 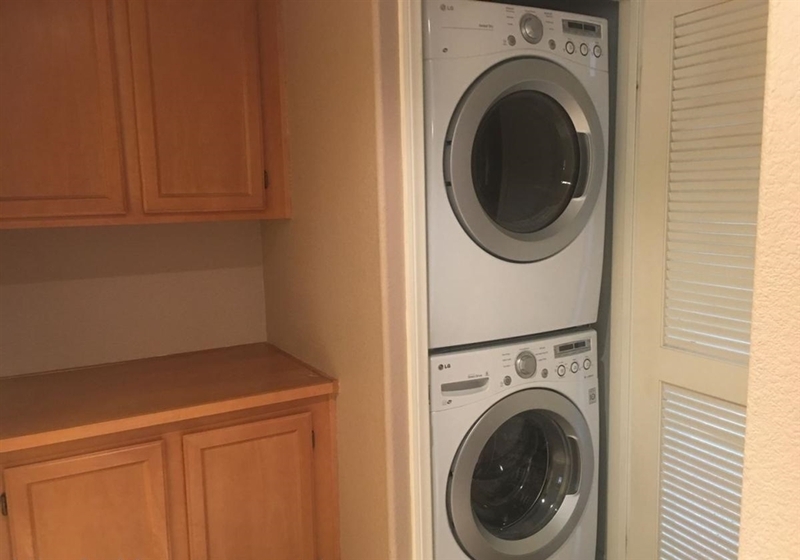 Washer and dryer hookups are included. 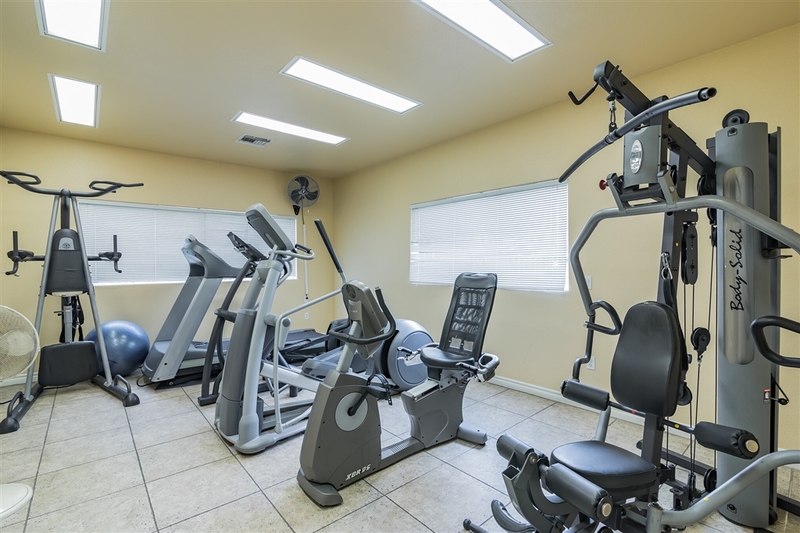 See Supplement.This condo has dual paned windows to create a quiet living environment. 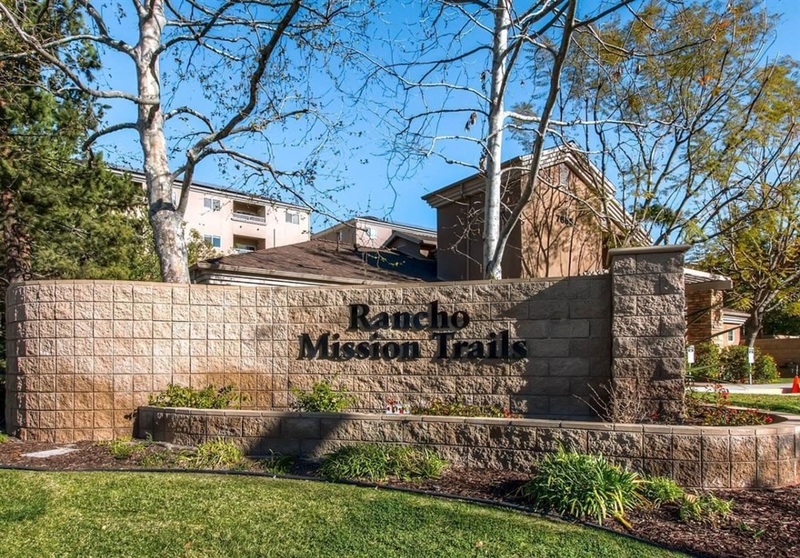 The Rancho Mission Trails complex is gated and features assigned underground parking, community pool and spa, clubhouse and fitness center. 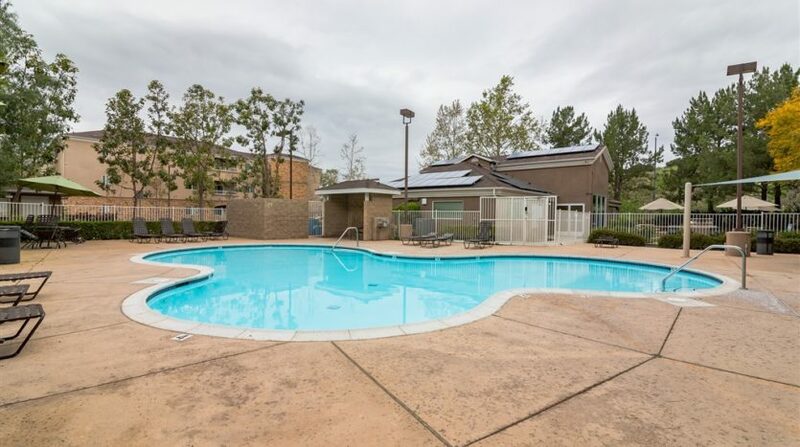 This complex also has solar panels for energy efficient living.